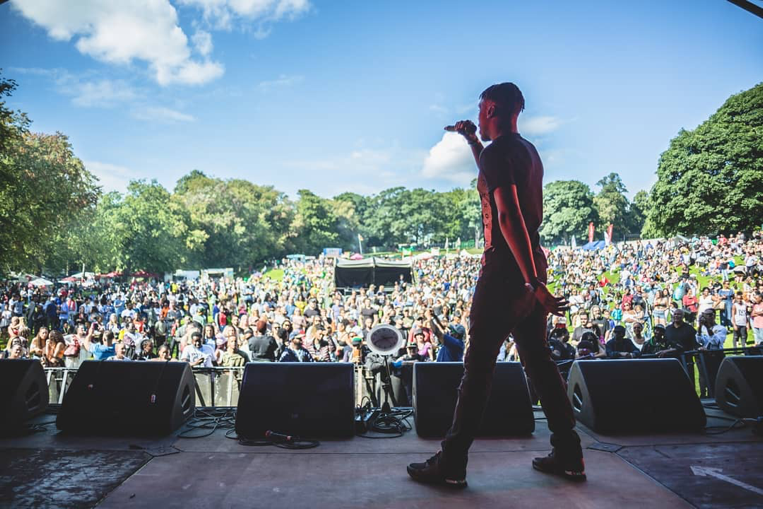 MOBO UnSung 2018: Get To Know Our Finalists! 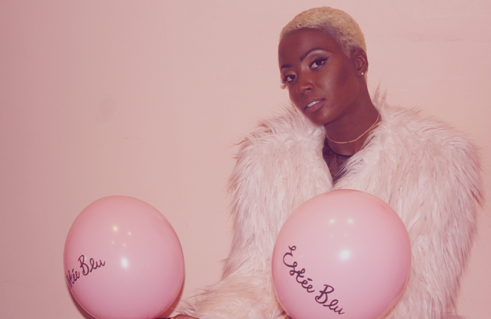 Estée Blu is a a self-releasing R&B singer from Hendon in North-West London who is inspired by Jazz, Neo-Soul and RnB. She has been writing, co-writing and co-producing music for just over 3 years and through her lyrics champions authenticity, creativity and imagination. 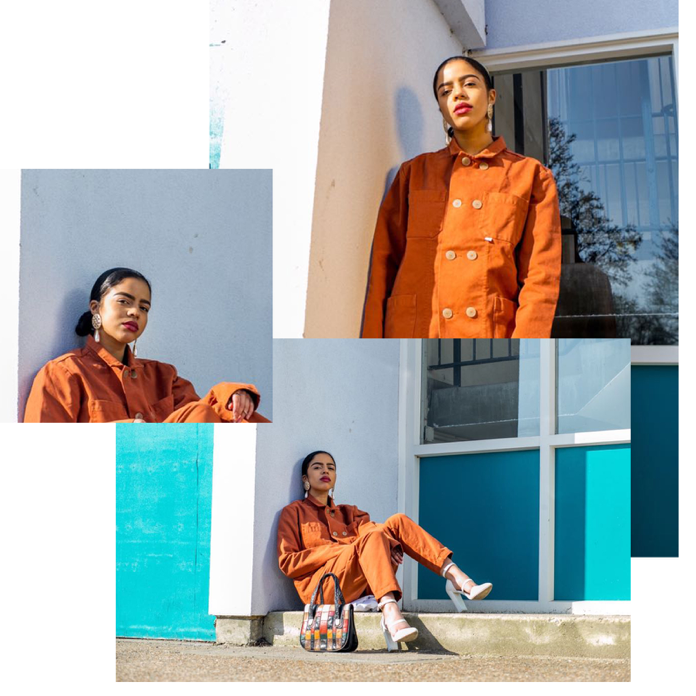 She has supported British Country duo Ward Thomas and Senegalese dance-band Orchestra Boabab at their sold-out London shows at the Roundhouse, and have also performed at venues including Somerset House, iBis Hotels and M.A.C Cosmetics Carnaby Street store. In 2017 Estée Blu was named as one of the first recipients of the MOBO Help Musicians Fund. 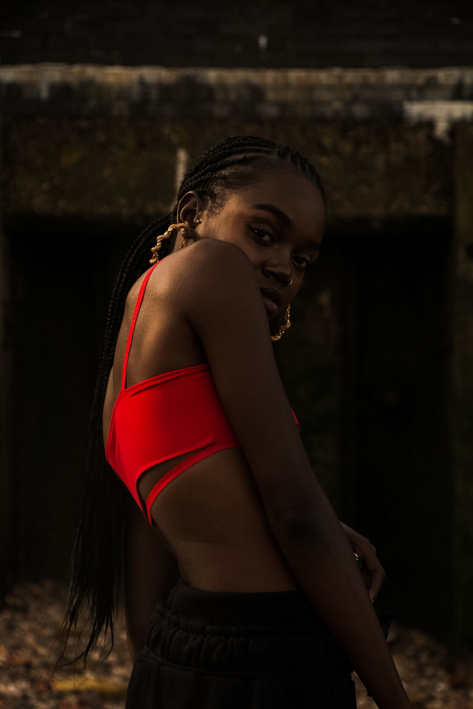 Her music has also been featured on Colors Berlin, So Far Sounds, NME Emerging, Soho Music Music Month, AfroPunk London, among many other online platforms. Fred Fredas is an Artist/Songwriter/Musician from South London. An astute and observant storyteller, his music harnesses the immediacy of grime with the undeniable sheen of modern hip-hop. His masterful, poetic flow and hard-hitting lyrics, mixed with a clear love for soulful instrumentals; produces thought-provoking, endlessly playable music. 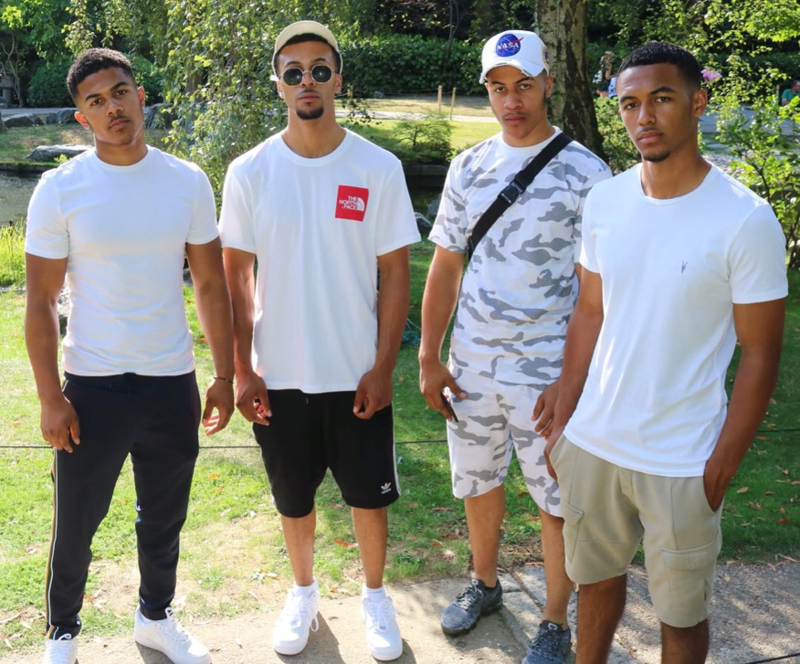 Fredas has attracted attention from the likes of Nations of Billions and GUAP Magazine, alongside some of the UK’s biggest underground radio stations such as Reprezent Radio, Pulse 88 and The Beat FM. Earlier this year he opened for Chip as part of the In the Round music series at the Roundhouse and has performed at renowned underground music events across London, including I Luv Live, This Is Wired, Sofar Sounds and Roundhouse Rising. 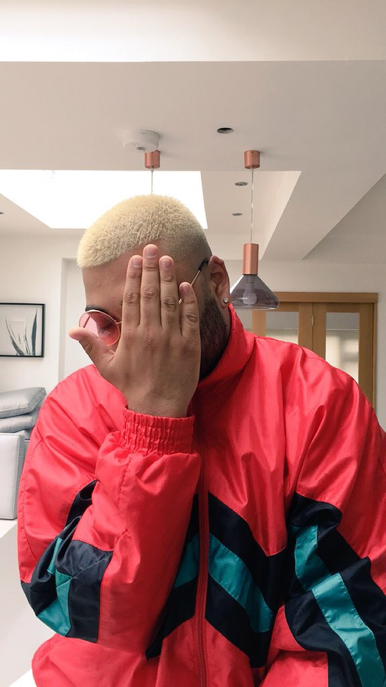 Fonzie is an up and coming rapper from West London who has opened for the likes of Ace Hood as well as receiving coverage on a wide range of online platforms including UMA, Lost Culture, UrbanVault, Osmvision, London Live Uproxx and IXdaily to just name a few. 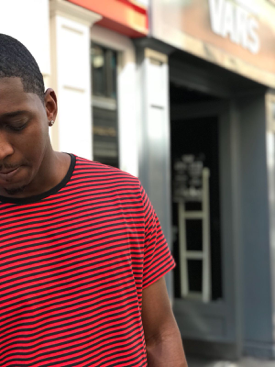 This year his track "Wait" was released on audiomack and in a month, it was one of their trending tracks and racked up an astonishing 20,000 plays and is still rising to this day. Fonzie wants to add a new dimension to the UK music scene and looks to explore and present different angles and perspectives through providing an imaginative edge to the tracks he delivers. 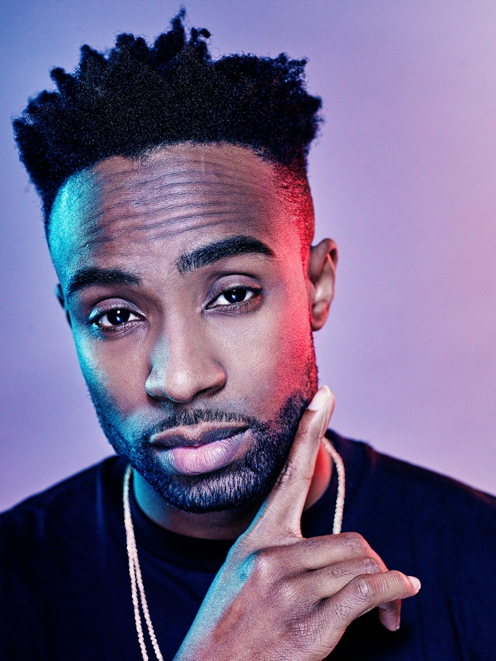 Graft has been performing music for 3 and half years and in that time, has been fortunate enough to achieve many memorable achievements, including racking up over 90 thousand views on Link Up TV for his music videos for “Man Like”. He describes the music he produces as very versatile, ranging from Grime, Rap and Hip Hop, to R&B, Reggae and Soca. Harris Hameed is a 20-year-old vocalist from Leeds currently living in North London whilst studying Music Journalism at BIMM London. His infusion of soulful R&B over wavy dated hip-hop is the new generation of UK sound. Ike Chuks is a British-born Afrobeats artist, dancer and actor making a name for himself within the industry. From releasing his first afrobeats single in December 2015 to headlining his own sold out show titled 'For My Culture' and winning IARA'S award for the best UK afrobeats artist in 2017, Ike Chuks has been rising fast on the world music scene. Ike incorporates his native tongue Igbo into his music in a way that makes his fans want to learn more about him and his culture. 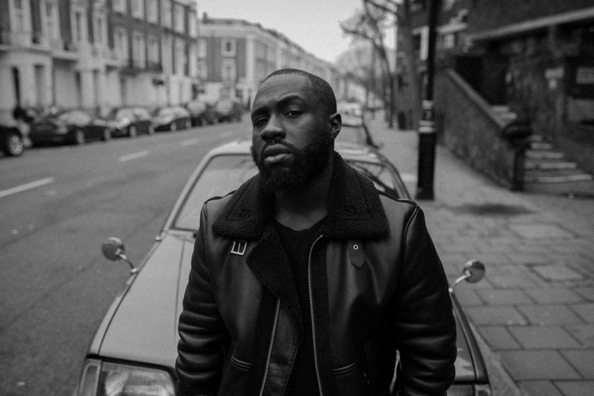 He debuted with 'Play Like Play’ which was premiered and championed by DJ Edu on BBC 1Xtra, he was also invited to BBC 1xtra's afrobeats cypher which incorporated his English/Igbo rap flair. 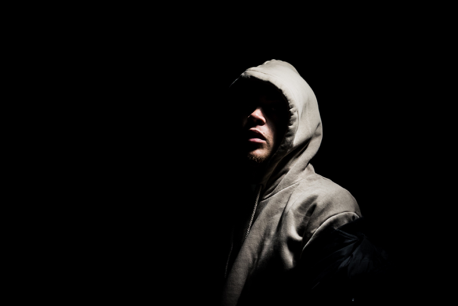 Hailing from the streets of south east London Jordz The Jay is a story telling hustler infusing rhythmic vocals and hard hitting instrumentals. With an innovative sound that pushes the culture forward, Jordz represents a whole new era of music. 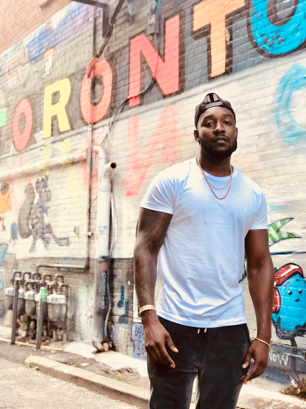 Jordz The Jay is no stranger to the artists’ spotlight; with years of experience performing as part of the all-entertaining music group called ‘Jamm Tyme’. Born and raised in North Manchester, Kris Evans developed a passion music for music from an early age. In 2006, Kris went to Manchester Music Base where he studied Music Production and Sound Engineering to enhance his craft. In 2016, his solo release '#HappyKristmas' gained over 30k views in its first 24 hours whilst Radio 1 DJ Charlie Sloth also named unreleased track 'Nothing Changes' as his Record of the Week. He continues to release his own original music whilst recently opening his own recording studio where he develops other aspiring artists from all over the UK - The Kris Evans Project. Marika was raised in a Jamaican and Dominican family, so music became a very large part of her life quite early on, whilst growing up in London exposed her to a lot of music and a wide range of genres and cultures. She began showing a passion for music as a very young age having been moved by the drum and bass in reggae and dancehall, the unforgettable melodies in R&B and the heart throbbing vocals in jazz and soul. Sakyi 4 are four brothers – Reece, Aaron, Carl and Eden Sakyi. They all share the same passion which is singing and dancing and started performing together from a very young age. They have previously got to the semi-finals of Britain’s Got Talent in 2015. They describe themselves as RNB/pop/soul artists who love what they do. Suelily is a recording artist from South London. Through her raw honesty and conscious use of the arts she uses songwriting to explore issues close to her in the hopes that she can bring people closer to their own means of self-expression and self-reflection.